Free, topical, collaborative, and local, Lamp Post is Dayton's list of tech events. 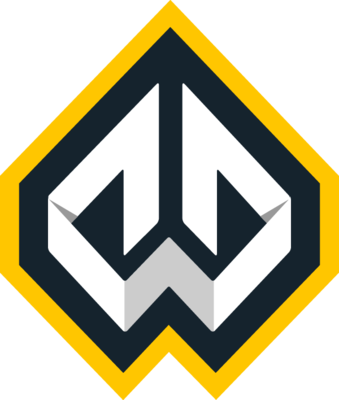 The Dayton Web Developers group is the longest running Dayton, Ohio Meetup group focused on the craft of Web Development. 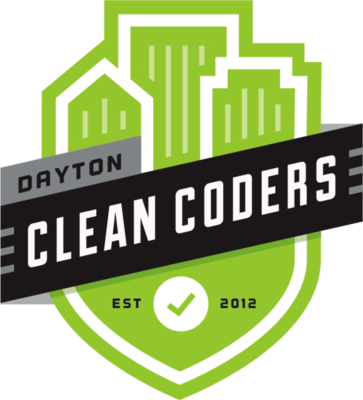 Dayton Clean Coders is a monthly meetup of developers who have a desire to share, practice and contribute to clean code. Code & Coffee is an ongoing opportunity for you to practice your skills, meet new friends, and get help if you need it. Bring your laptop, your recent projects, and your programming problems! 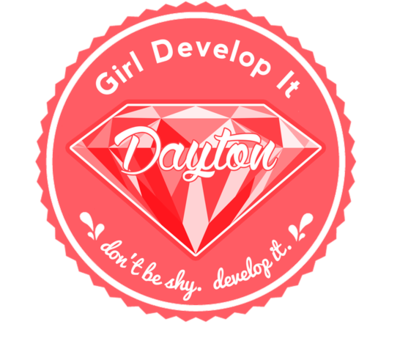 All are welcome regardless of gender or skill level, whether or not you've attended past Girl Develop It events. If you're a beginner, we'll be right there to help you work through your questions as needed. Intermediate and advanced folks are welcome to join as well. Please come share your wisdom and advice! Code & Coffee events are relaxed and informal, and are intended as a way for our community to work and play together while providing each other with ongoing support and feedback.